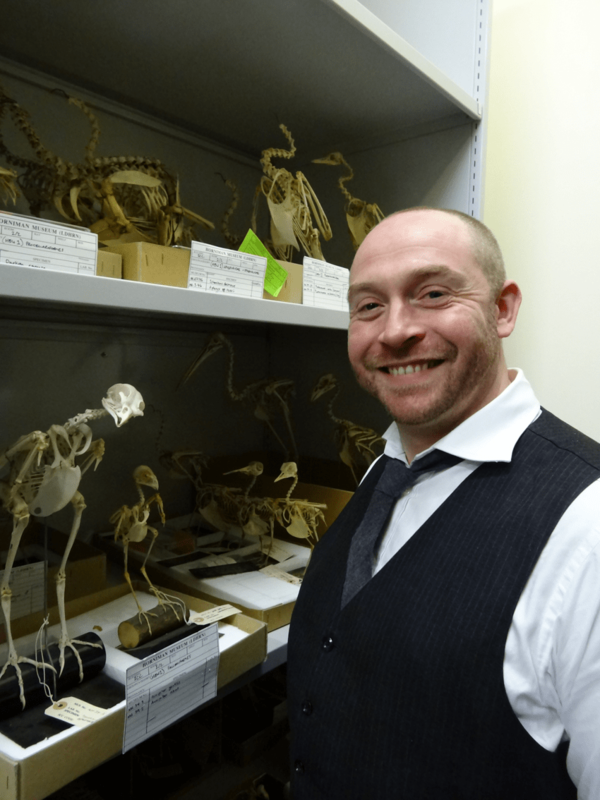 Paolo is a curator at the Horniman Museum and Gardens in southeast London, where he works mainly with fossils and bones. He helps run a charity called the Natural Sciences Collections Association and sometimes acts as a scientific consultant for books and TV. In his spare time Paolo blogs at Zygoma and helps run online biology Q&A site Ask A Biologist where you can ask experts all kinds of questions!